Interested in working at Paper Source? Let us know and we will notify you of upcoming, local job opportunities. 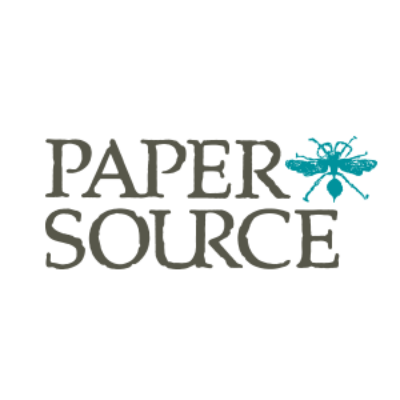 At Paper Source, our mission is to inspire you to "do something creative every day" to spark ideas and provide materials to celebrate life moments with beauty, humor, originality, and personal expression. A funny card, a lovely invitation, a beautifully bound album, a wrapped gift we believe that each offers a unique opportunity for creative expression in everyday life. At Paper Source, we are committed to innovation and original design, offering an assortment that allows our customers to express themselves through inspired creativity. Our goal is to continue to bring the unique Paper Source experience closer to our customers by opening new stores around the country and expanding the product offering on our website. Showing Paper Source Jobs near your default location, Ashburn United States.